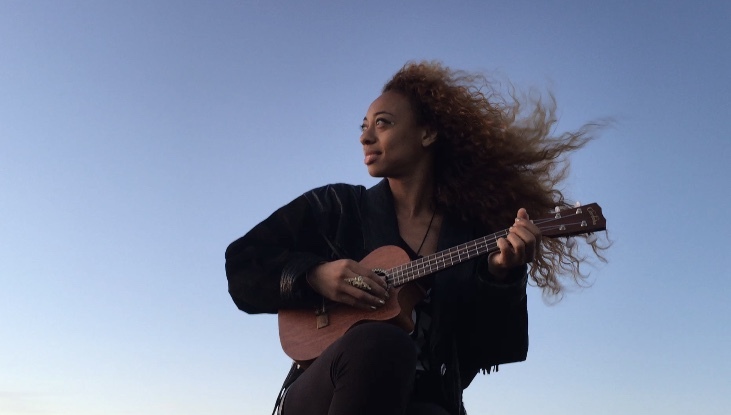 Today we’d like to introduce you to Danielle Wei-Tsung Carter. Danielle Wei-Tsung, let’s start with your story. We’d love to hear how you got started and how the journey has been so far. I dragged my friends out to the Big Yard, and we imagined a stage between the white chalk marks as we rehearsed during recess. The biggest show I could book us in middle school was the Grandparents Day luncheon. The girls and I went over our simple dance routines and sang lyrics to our favorite pop song to prepare for the big show. You’ve never seen a room full of grandparents so loud and proud! Flash forward, I am back on the Big Yard. The grown-up version. I am a touring musician, songwriter, and entrepreneur with a clearer message to voice. The dream lives on!! If that all sounds too simple, it’s because I left out the part about the barb wire fences, the fire walking, and the boot camp stories that occurred between the “Big Yard” and the “Dream lives on.” These artist development trenches are where all the sculpting, spiritual healing, and skill building happened. Every hardship has forced me to get even more real with myself which always deepens my experience with my audience. This heart to heart exchange is a huge rewarding and satisfying experience. In the trenches, I also made some incredible friends and had great mentors who inspired me to design life with my dreams at the center. The most recent design was a west coast tour from Los Angeles to Vancouver with my partner-in-song Andrew Garcia. We saved up like crazy to purchase an ambulance, converted into an RV, from our dear friend Emelie Skye who’s a crafty genius. 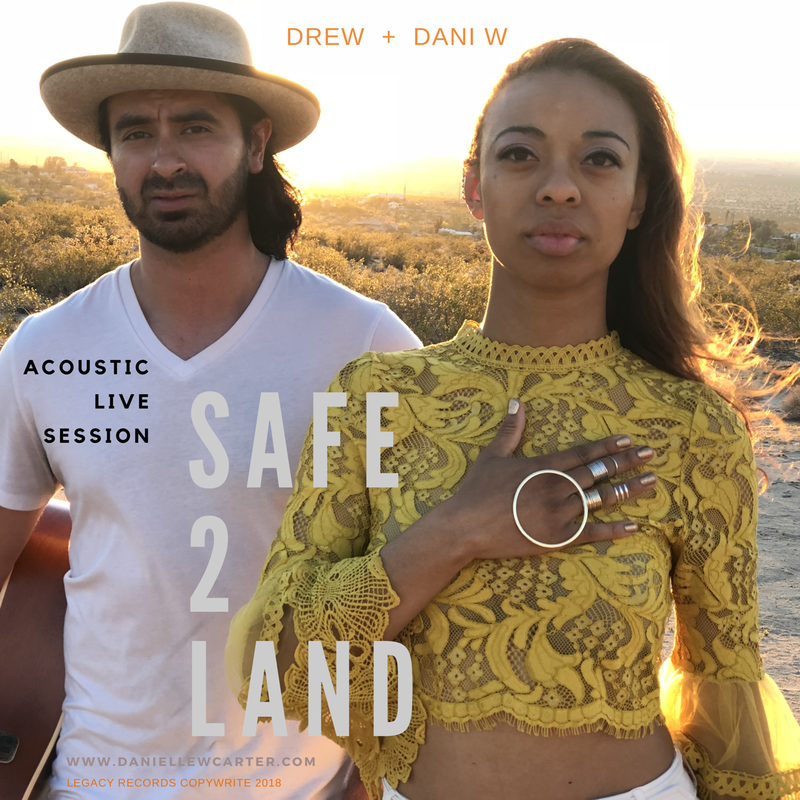 We found a studio space to write, record, design and press CDs by hand and hit the road for a month-long tour, called the Safe 2 Land Tour as Dani W + Drew. Every goal seems to come with a beautiful bonus afterward. Since we’ve returned, we have formed a label. We now work with the wonderful I Heart My Voice studios as songwriting coaches to help their amazing rising talent write original music. When I started this musical journey, I didn’t know exactly how it would play out. The best thing I’ve done is point the compass and loosen the reigns on what it must look like. I still envision what the future looks and feels like at each stage, but now the best part is living it and letting it play out better than I could have imagined. I would love more smooth roads ahead. There have been some great synchronicities that could only be explained by angels. However, the road has been intense!!! Each struggle feels so real at the time. I think it’s because completion is real! Most of the projects come with late nights and early mornings. I tend to go pretty “hard in the paint” as they say. I work a lot to create music videos, songs, live shows and other content my audience will love. With them in mind, it’s easy to embrace challenges along the way. The reward is bigger on the other side when I dive in, so that keeps me paving smoother roads ahead. I’m grateful that being creative has challenged me to become a better solution finder. Time, money, energy, there’s always some resources to manage and to restore. I love the work itself, so it is a joy to grind. Along the way, I have had to solve for some tough scenarios including more bills than income, or more projects than time, etc. The most comforting thought is that it has always worked out with prayer…coffee, tissue and/or sleep. I’ve actually lived out many of my “worst case scenarios” so I’m left with a brighter outlook full of faith and hope. I trust and day by day keep taking the next best step. This is my life, and I love it. 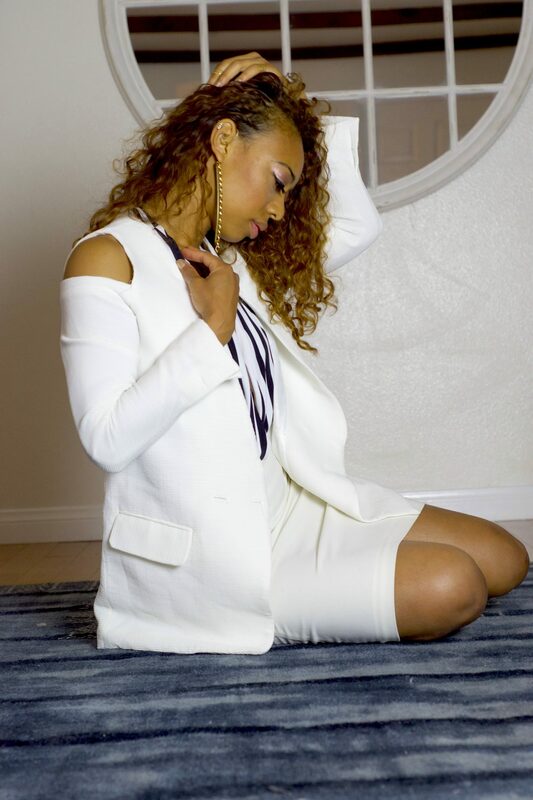 Legacy Records and Dani W Entertainment provides music and visual arts for videos, film, TV and live audiences. It’s unique in that it is multi-cultural and we often get approached to work with charities for special events because of the inspiring and positive messaging. We love collaborating with local talent and small businesses. One of these great partnerships is with The Junior League of Pasadena’s five-year mission to empower women in the workforce. They put together an annual event to spread awareness and raise money for their incredible community works. 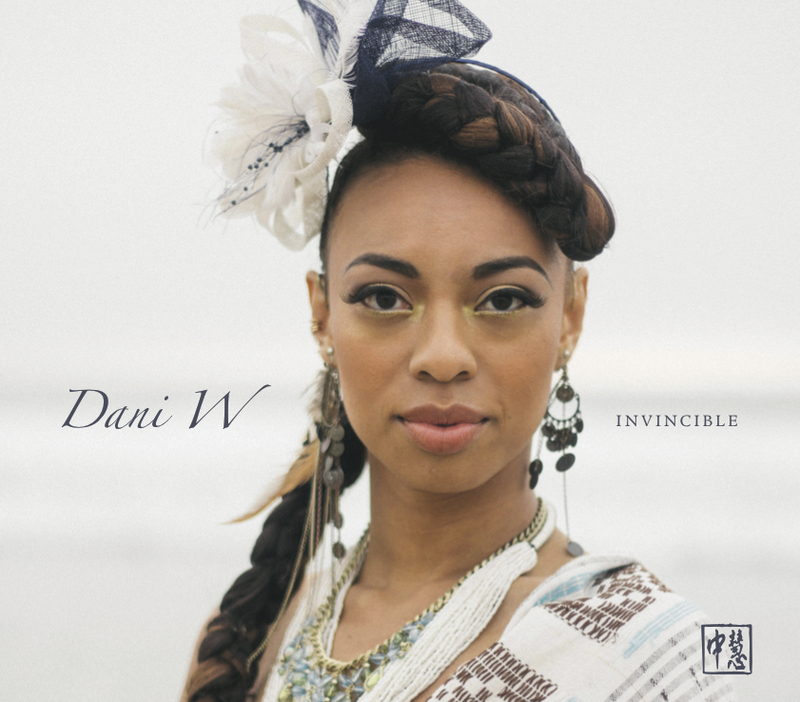 My original song “Legacy,” from the first album “Invincible” by Dani W, aligns perfectly with their vision and we are able to collaborate to make a lasting impact. Creating and aligning music with like-minded organizations and leaders to advance education for youth and career advancement for women is truly satisfying. We look forward to partnering with more great causes, companies and serving projects where we can make a direct impact in the community. I love a good meal with friends. One of my favorite things about our city is that I can travel within a few miles to enjoy an authentic meal from almost any country in the world. That access is such a treat! Also, I love the creative and entrepreneurial energy of Los Angeles. If you can think it, you can create it. When I’m not making music, I am designing jewelry for ONYX xoxo. I love creating new accessories that women can wear boldly to express their unique personality and style. ONYX xoxo is now known for its custom signature ear cuffs and bold statement pieces. All of the styles are modeled by local musicians, actors, indie artists and worldwide talent who are and have become wonderful friends. Keep a lookout for these beauties, they are brilliant artists and minds on the rise! What I like least about our city is the traffic and the smog. When I’m stuck in traffic, I pop on an audiobook and enjoy the ride. Plus, the weather overall in Los Angeles is a great tradeoff.